Florida child custody laws are primarily based on Florida statutory law. Child Custody in Florida is also supported, enhanced, distinguished and determined by Florida case law. Florida Statute 61.13(2-3) provides the factors that a Florida family law court uses to decide timesharing. Timesharing used to be referred to (and is in many states) as child custody. Here in the State of Florida, child custody is known as and referred to as timesharing. Timesharing is the amount of overnights a parent will spend with their children. According to Florida child custody laws, a parenting plan must specify the number of overnights parents will spend with their children. Jonathan Jacobs is a divorce lawyer in Orlando and a divorce lawyer in Clermont Florida. A frequently asked question is whether Florida child custody laws explicitly provide for 50-50 custody for both parents. The answer is no, but the Florida Legislature is still deciding this issue. 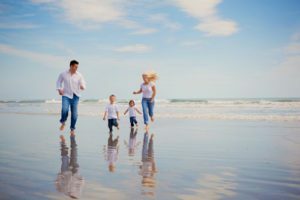 Nevertheless, Florida family law courts tend to favor equal timesharing unless there are valid reasons for one parent having a lesser amount of time with their kids. Child support may be a factor in this process. 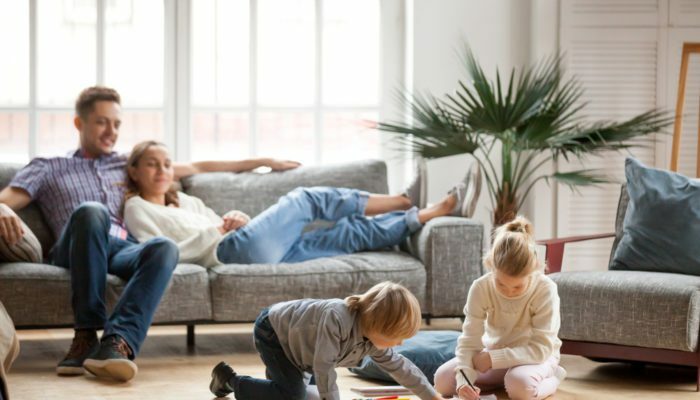 As you may have read throughout our Florida Family Law Blog, timesharing is based on the best interests of the child standard. This is an admirable legal standard, but it is vague until the unique facts of your case are brought before the court. This is one reason your attorney should spend significant time with you before your case is filed, and while your case is ongoing. Your attorney should use his/her knowledge of child custody in Florida to match the facts of your case to the law. This may provide a sort of guidepost for how a judge might ultimately rule on your case, and may encourage a reasonable settlement among the parents without extensive litigation. The factors listed in Florida Statute 61.13 do not cover all Florida child custody laws, but they are used by attorneys in influencing the determination of child custody in court. The litigants are welcome to make additional arguments they believe are in the best interests of the child. There is an argument to be made that the first factors listed in the Statute are the most frequently challenged issues. For example, do the parents encourage a close and continuous relationship between the kids and their ex? Or do the parents try to limit the other parent’s time with the kids unreasonably? Does one parent work such long hours that the only way they can provide care for their children is to delegate child care responsibilities to a third party or grandparent? If the kids are in school, how far away do the parents live from one another to ensure the kids will not be traveling for hours every day? The statutory factors for child custody in Florida continue by going into the daily tasks and responsibilities of the children’s upbringing. If you would like a consultation on Florida Child Custody Laws, call the Jacobs Law Firm, and a child custody attorney will speak with you about your case.